Yoga is the ancient practice that is 3.500 years old and it comes from India. In the beginning, there was no official document that described all the things at one place. The modern yoga, after it was reviewed for the first time and organized into a practical learning guide, encompasses different techniques that boost mental and physical state of a human. Yoga is very popular among sportsmen, and this is how it can improve the sports abilities. Your mind needs relaxation – yoga is the way to go! Your mind is occupied and under the stress, while you are playing basketball or soccer. It means that your mind works 100 miles per hours until you relax it and bring it back to the normal state. Yes, you can relax it with a chill movie and a cup of hot tea. However, yoga utilizes the movements that are easy to follow, easy to perform and these do not require any potentially hard to perform moves. It is all about moving slowly, with affection and concentration. After practicing it for a longer time, you enter the dream-like state and you simply perform the moves without thinking of them. It automatically relaxes your mind and it becomes like you are playing the piano. As the postures combine different movements that require you to move your body, these can be a great way to relax muscles after the long and exhausting training. Each of the posture s is relatively easy to perform, so you there is no possibility to break your leg, twist an ankle or anything like that. Yes, you can always go for a massage, but yoga practice requires you not to go anywhere, and you can do it anytime you want for free. Each move actually relaxes your muscles, since the movements are easy, relaxed and smooth. You will not even start sweating if you perform right. 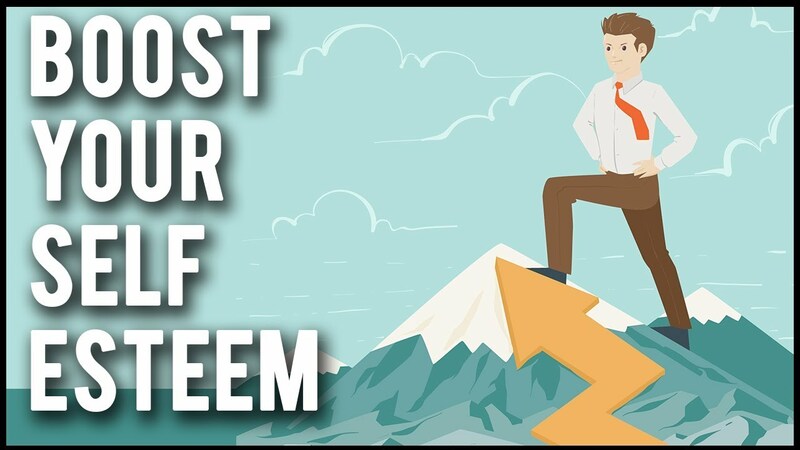 Self-esteem plays a significant role in our lives as it influences our qualities and overall performance. Yes, it can boost your self-esteem and make you play better in your team. It happened millions of times that a player starts performing better once he starts with yoga practice. Yoga opens your chakras, where each chakra controls a certain part of your life. Chakras control even your energy flow, so if they are closed, you could experience depression or lack of energy, or even some illness. The main thing about yoga is that it controls your energy and energy controls the rest of your aspects from life. So, make sure you have clean and open chakras, as they are crucial for the better sport’s performance.